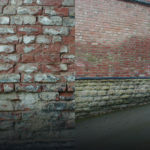 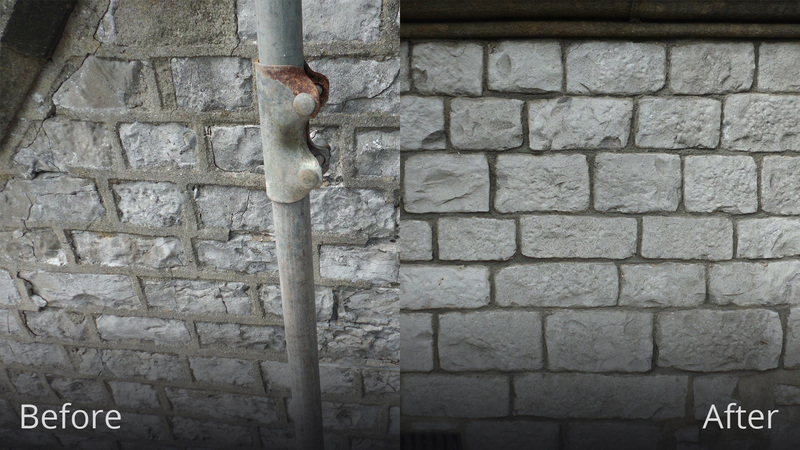 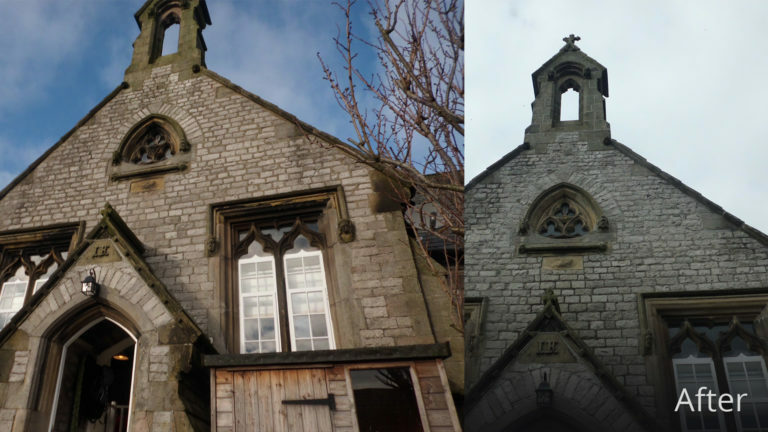 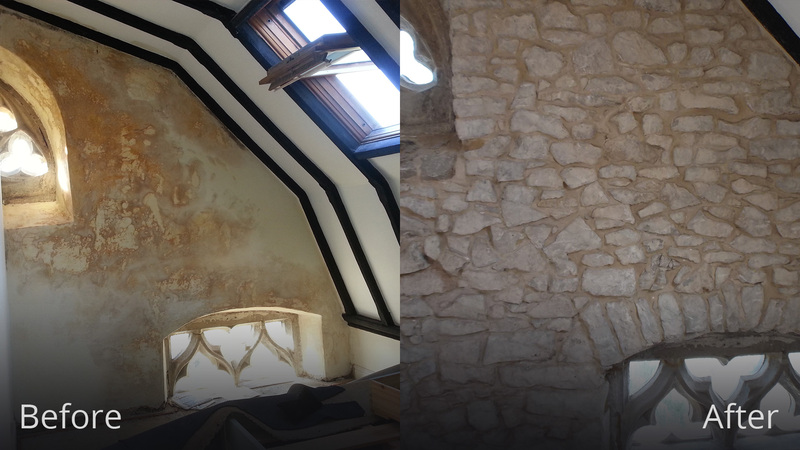 We were recommended to the owner of The Old School House in Tideswell who had severe problems with damp and concerns about the damage to the exterior. 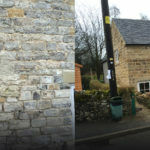 After examining the property the cause of damage was obvious to me but not to the conservation officer who had requested, as it was a listed building not to repoint the whole elevation but to patch point the ribbon pointing. 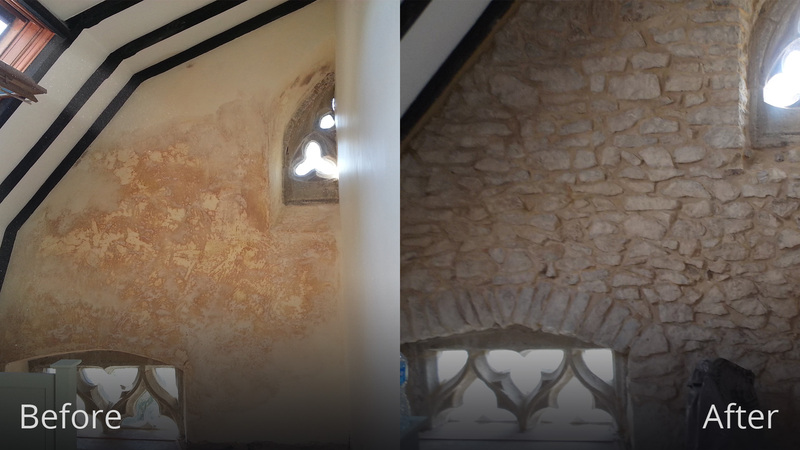 I decided to have a site meeting with the conservation officer where I demonstrated the cause of damage and I was then given the go-ahead to repoint the whole elevation. 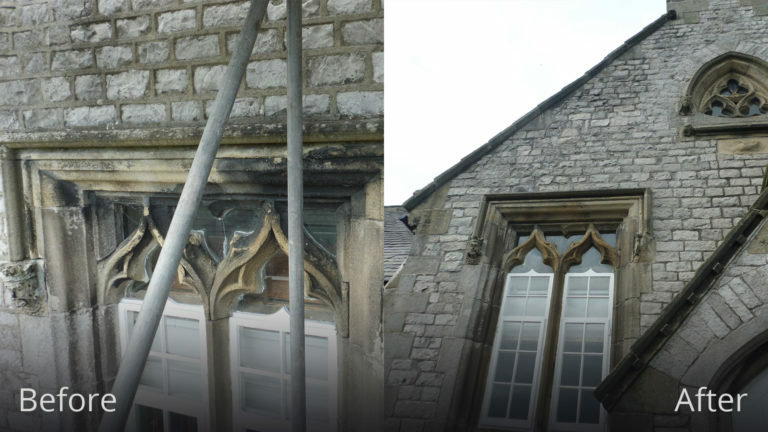 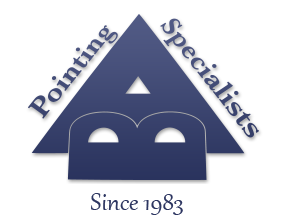 The customer was relieved they had finally resolved the damp issues and was no longer worried about the exterior.